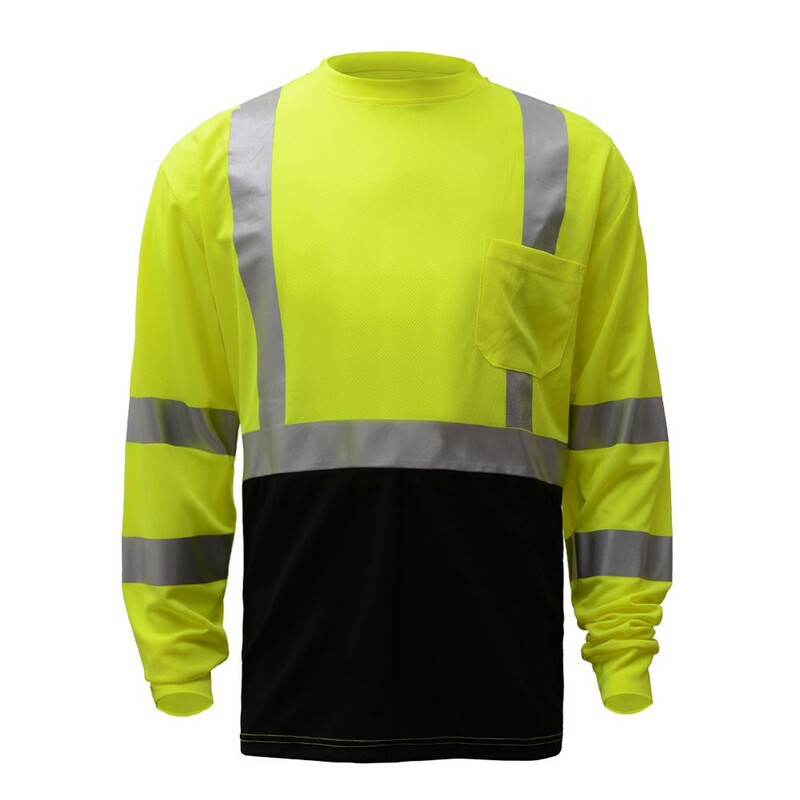 Get the visibility and protection that you need from high visibility work gear and reflective clothing. 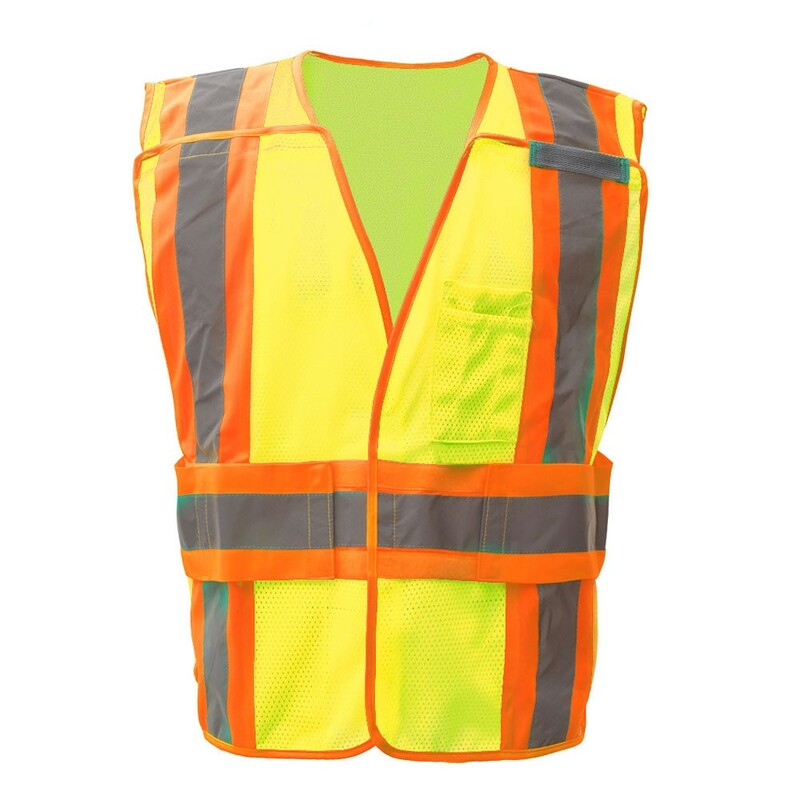 Jones Hydraulic Services represents many of the leading manufacturers of high visibility (hi vis) and reflective safety clothing. Such as GSS Safety, SAS Safety, and Southern Glove. 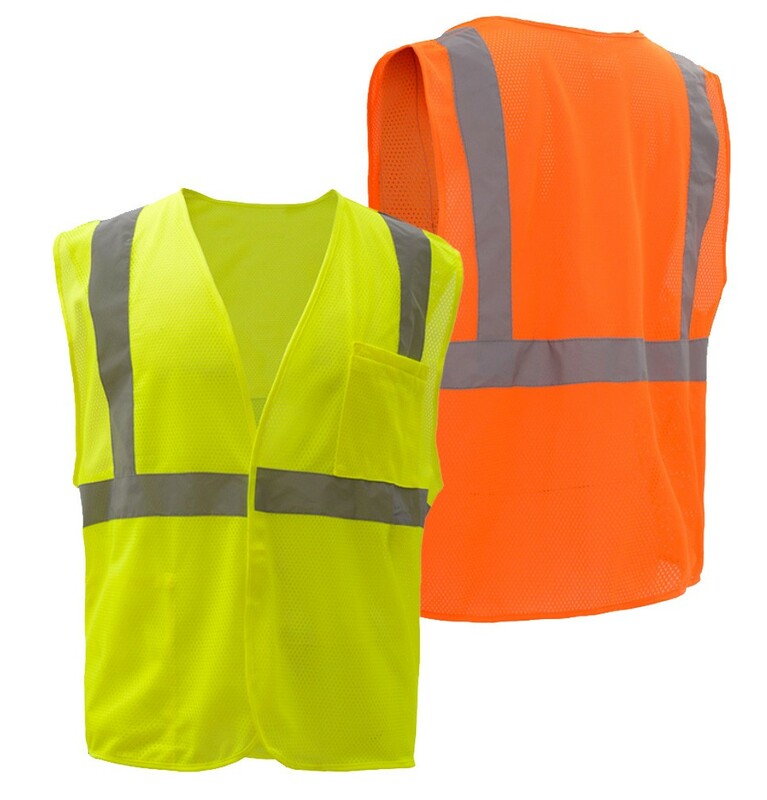 Our selection includes a wide range of Class 2 and Class 3 high visibility work gear that includes reflective safety vest, high visibility shirts, impact gloves as well as high visibility hard hats. Look to Jones Hydraulic to make sure your workers are visible, safe and comfortable. 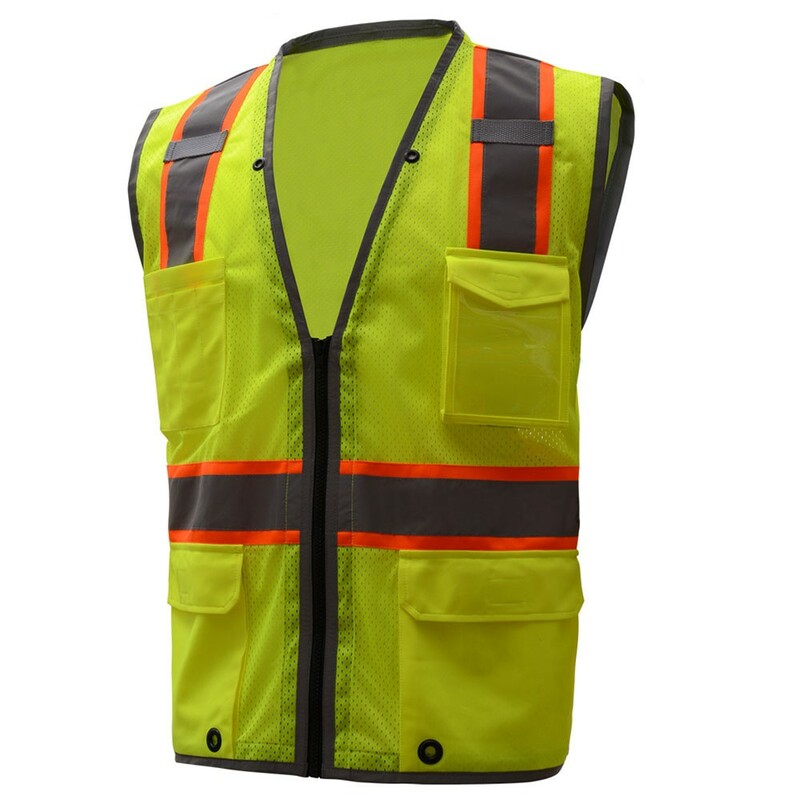 We are committed to providing quality high visibility work wear and reflective safety clothing that is in stock and ready to ship from our Houston facility. If you are located in the Houston area, stop by and visit our Hydraulic Tool & Safety Supply Showroom located at 5955 Armour Dr. Houston, TX 77020. Showroom hours are M-F: 8:00am-5:00pm. 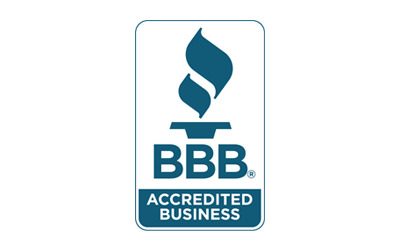 Products that meet ASTM 1506 standards are inherently flame resistant, while NFPA 701 products are chemically treated to make the base fiber flame retardant.